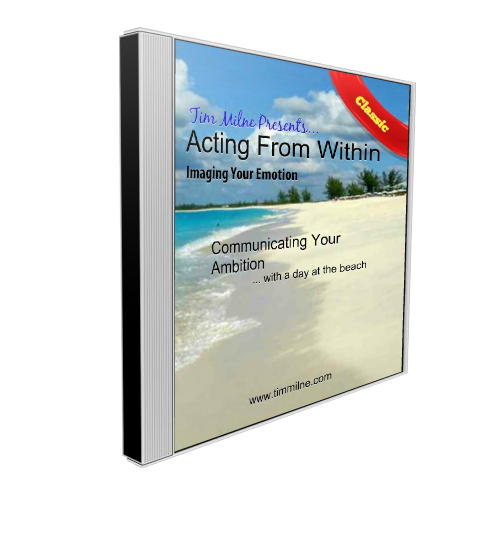 I use Emotional Freedom Techniques for various challenges that come my way from time to time – below is one that could be useful in today’s financial climate. Click to listen to Wealth Tapping or right click and select “save (target / link) as” to download the audio. 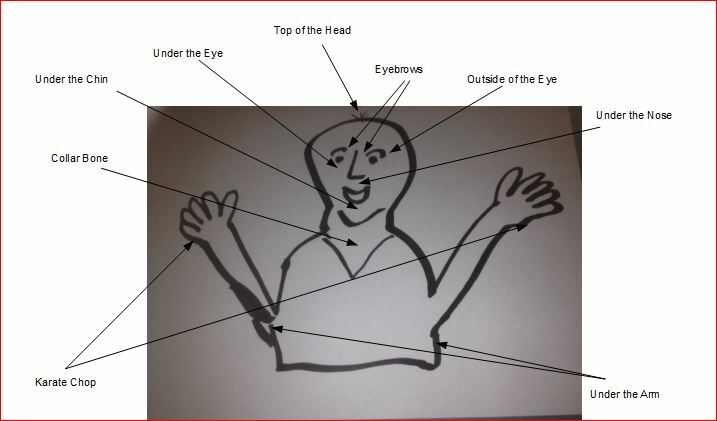 The diagram above shows the points used in Emotional Freedom Techniques (EFT). Tap each point when instructed with two fingers. You can tap either one or both sides. Below is an Emotional Freedom Technique (EFT) Audio for tapping wealth. Listen to the audio whenever you feel overwhelmed by your finances. Even though my body does not want to let go of this fear of being poor and the struggle to be wealthy, it has had it for so long and needs it to stay safe, I choose to release it all now. under grace in perfect ways.